The Trauma Tool Kit Wins Multiple Awards! 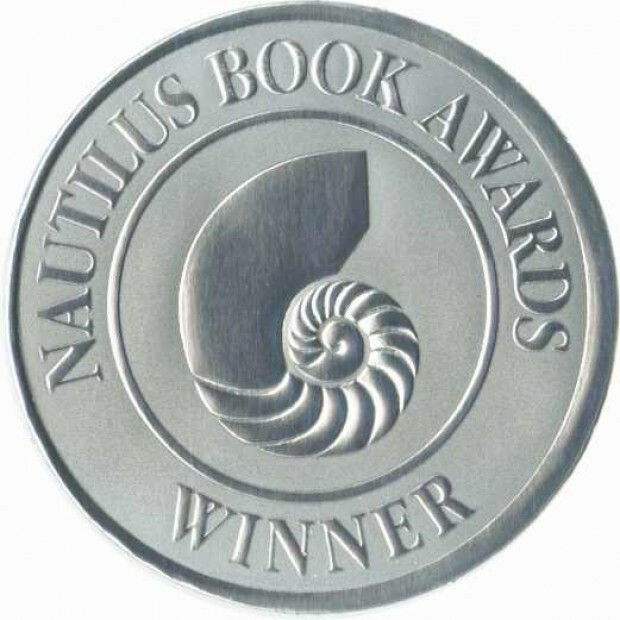 The Trauma Tool Kit: Healing PTSD from the Inside Out by Susan Pease-Bannitt is the winner of the 2013 Silver Nautilus Award and the Simmons School of Social Work’s 2013 Alumni Written Work Award! For more information about the amazing work Susan does, visit www.suepeasebannitt.com.